Sri Lanka, the beautiful island in the Indian Ocean has its own traditions and culture which make it a unique paradise on earth. This is where you cannot forget the food culture of Sri Lanka. If you visit Sri Lanka, you will have a list of Sri Lankan foods to try during your stay. But if you like cooking Sri Lankan food do you have any recipe suggestions? If you enjoy cooking and if you like trying food recipes from different cuisines, then you must try Sri Lankan recipes too. 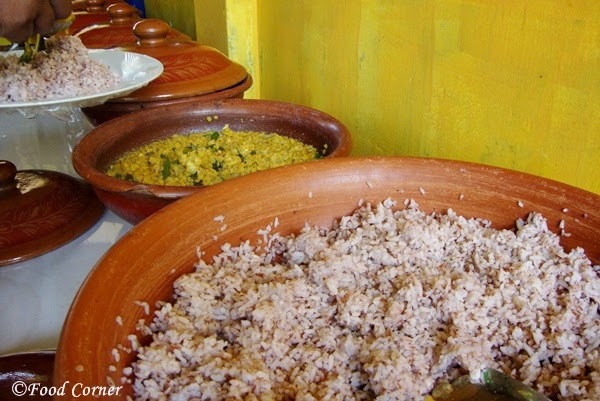 With blends of spices and tastes of coconut cream most of the Sri Lankan foods are authentic and unique for this beautiful island of Indian Ocean. However, it is always wise to try easy recipes before you start trying some difficult food which needs lot of ingredients and time. Easy to cook recipes are the go-to cookbooks for any busy individual; add in a foodie personality and you see cravings for easy-to-cook food from international cuisines. 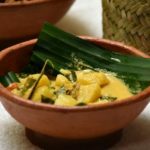 Although I have shared many Sri Lankan recipes which you can try out at home, in this post I want to highlight some of the Sri Lankan food recipes which are easy to cook. Here are some food suggestions on how to surprise your taste buds with easy to cook Sri Lankan Recipes! 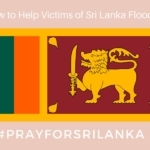 I hope you will try some of these Sri Lankan recipe ideas. 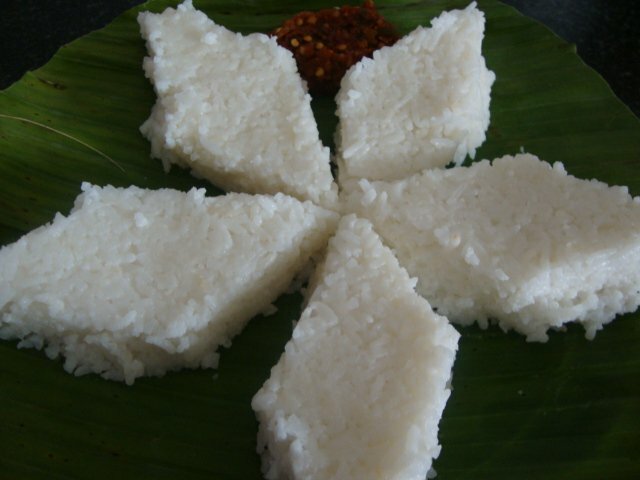 Kiribath or milk rice is prepared in a variety of ways. The basics include boil a pot of rice first. Add coconut milk and salt before the rice finishes cooking. Once a sticky consistency is observed, cut into wedges and serve like slices of cake. Easy, ha? It is delicious too! Check our Kiribath recipe for more details. Dhal Curry is a common Sri Lankan curry, made using split red lentils or masoor dhal rinsed and boiled until soft. Fresh ingredients including onions and fresh green chillies are sautéed and mixed with tempered spices like mustard seeds, turmeric and curry leaves. All ingredients are finally combined with a cup of coconut milk for a rich creamy flavor. 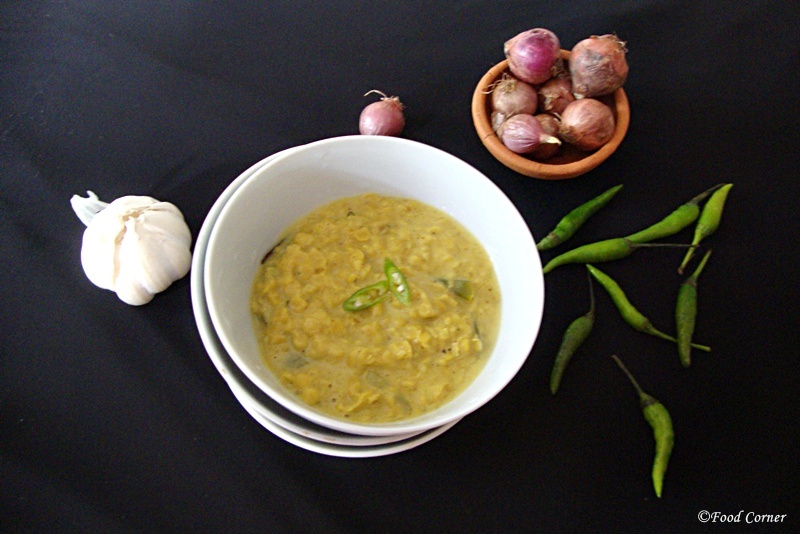 There are many different ways to cook Dhal Curry in Sri Lankan style. Below recipes will sure inspire you. Select your best Sri Lankan dhal recipe and start cooking it. It is super easy! Kukul Mas Curry or chicken curry is one of the easy to make Sri Lankan recipes with spices like fennel seeds, cinnamon, cloves and cardamom tempered in hot oil before combining with chicken and spices like curry leaves, lemon grass, and a puree of tomato, chilli, curry and turmeric powders. Adding coconut milk enriches the curry base and finally stewing for an hour or so. Although there are different ways to cook Sri Lankan chicken curry, I suggest below recipe if you are a beginner. 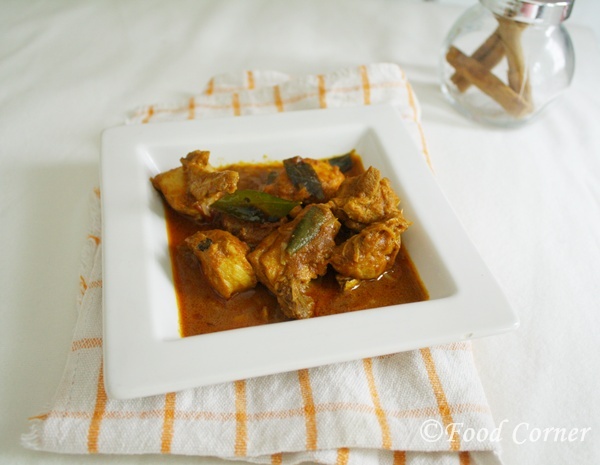 Check how to cook Sri Lankan chicken curry with raw curry powder. 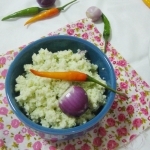 Pol Sambol or fresh coconut relish recipe is the easiest among the lot of Sri Lankan recipes. 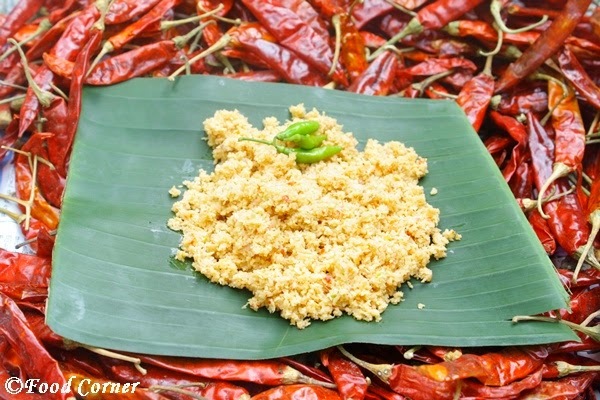 With ingredients including finely grated coconut, red onion, Maldive fish, dried whole chillies, lime juice and salt, added together and finely ground before serving Pol Sambol makes it a spicy and hot dish which goes well with plain rice, bread or any type of roti. It is really easy to make. 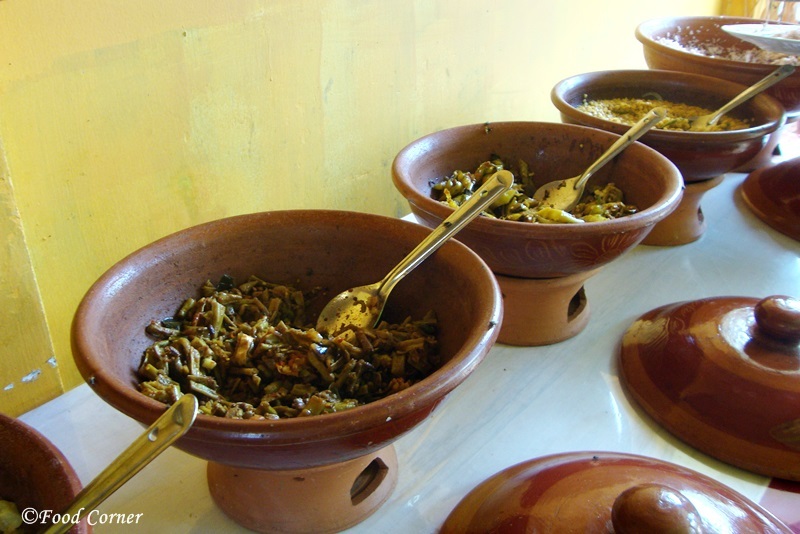 Try it and experience the different tastes of Sri Lankan food! Check Sri Lankan pol sambola recipe. Known as Kiri hodi or white curry this is one of the easiest recipes to try from Sri Lankan cuisine. However although it is easy to cook you also need to pay attention from the beginning to the end of process to keep your dish of kiri hodi looks appealing and inviting! 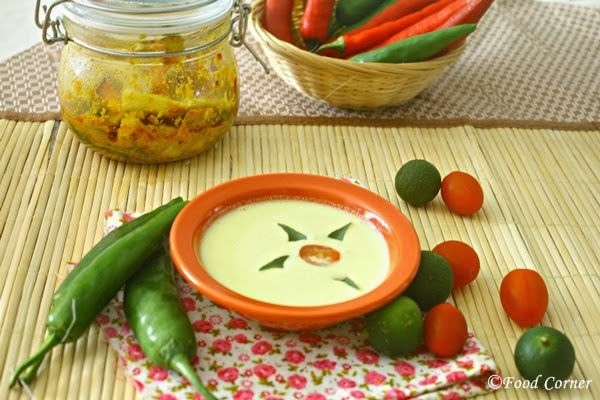 Check kiri hodi recipe with tips and tricks on making it. 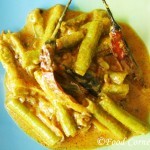 Above are some the basic and easy Sri Lankan food for anyone who loves to try different cuisines. Hope you will enjoy your time cooking! Have you tried Sri Lankan recipes before? I do like to try and make different recipes. I may try my hand at the milk rice. It’s really easy to cook.You will love the taste. Yum! Sri Lankan cuisine looks absolutely delicious. Can’t wait to try a couple of these dishes! I have never had Sri Lankan food before but it looks delish. 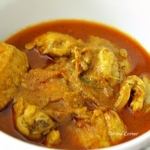 I would love to try all of these item but would love to recreate the chicken curry! Thanks for sharing the same .. We are definitely going to try out the veg one on Sunday … Kiribath will probably go well with our 3 year old too ..
Amila, all the recipes look delicious. I definitely want to try them someday. Haven’t experienced Sri Lankan food yet, but these recipes look delicious and easy to make. 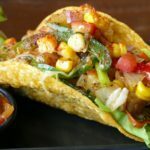 The easy component to creating meals is always a bonus! All of these dishes look so amazingly beautiful and tasty! Thank you so much for sharing! Asian food intrigues me so much, there are so many flavors and variations and it’s so dang good!!!!!! I was absolutely obsessed with the food in Sri Lanka, I have to make this myself. I have never tried Sri Lankan food ever but it looks similar to Indian Food. Though I’m allergic to spices. Thanks for sharing the recipes with us!